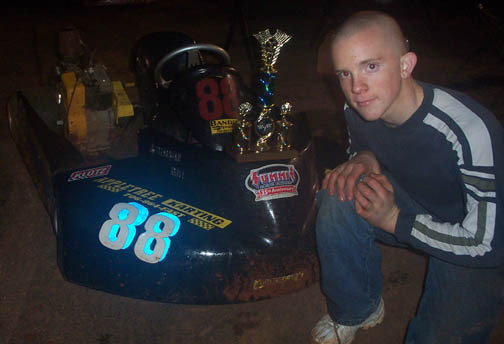 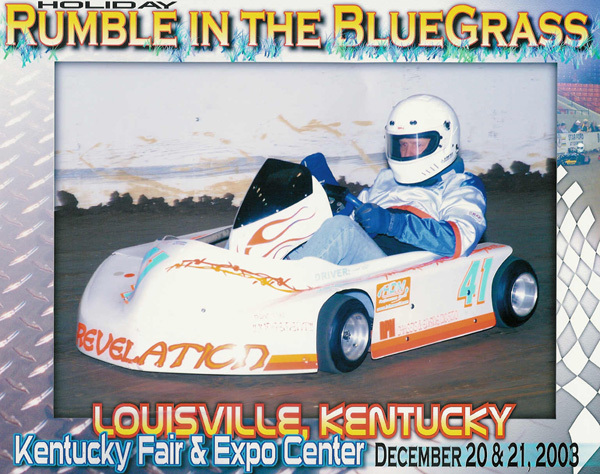 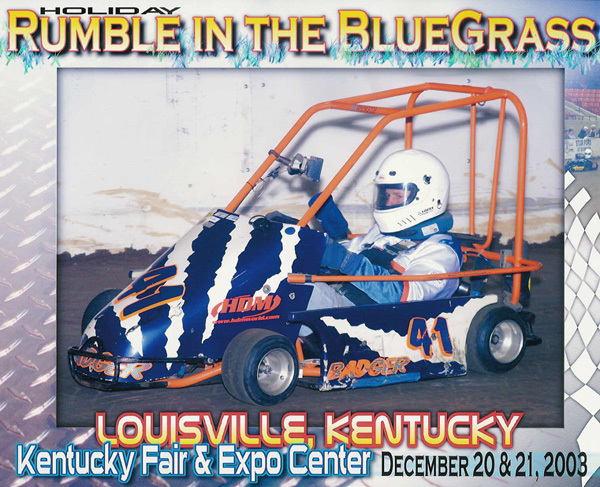 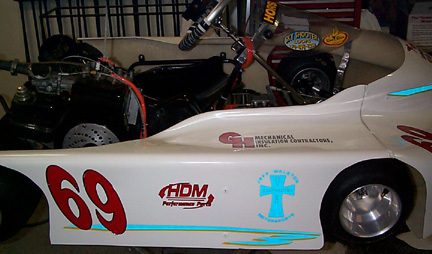 In 2003, HDM expanded our family of racers to include auto racing as well. 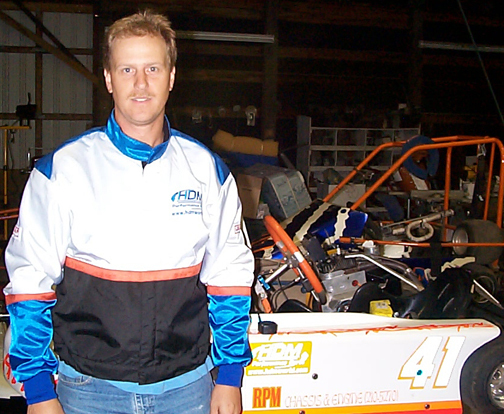 Below are some notable results from the 2003 season and picture of some of our drivers. 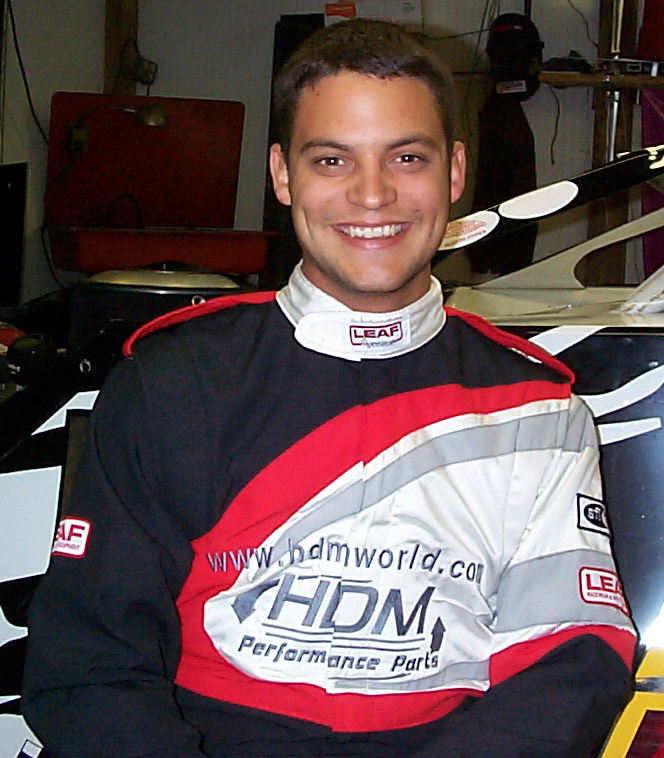 You can also check out the website of HDM factory sponsored driver Jeff Walston. 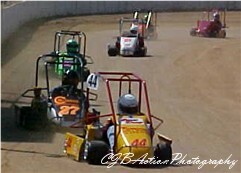 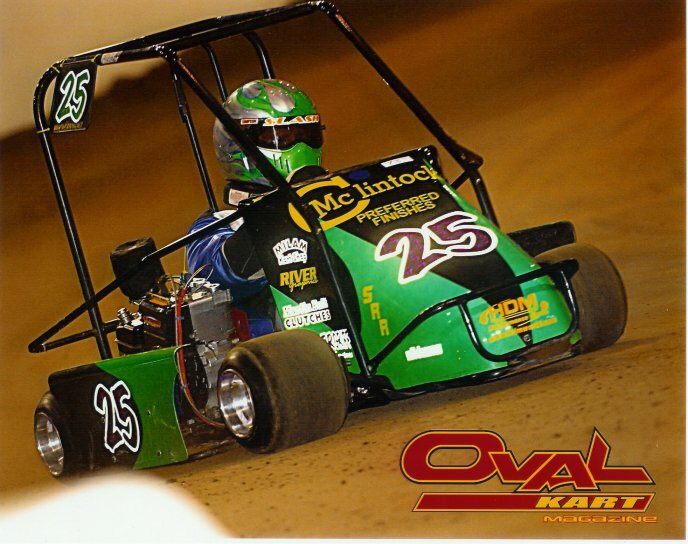 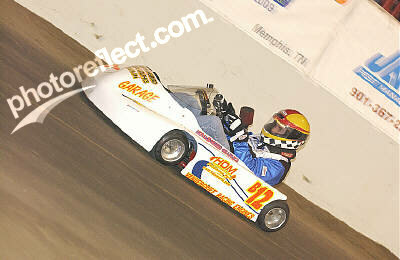 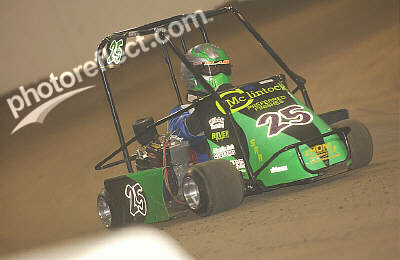 HDM Racers take top 3 spots in Senior Champ at the 2003 Coca Cola Spring Showdown at SEMO. 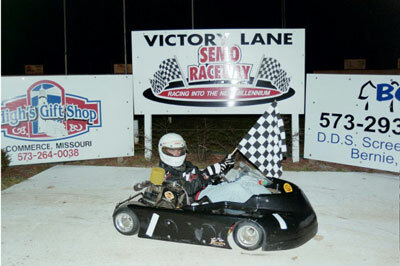 HDM had over a dozen victories at SEMO raceway in the 2003 season. 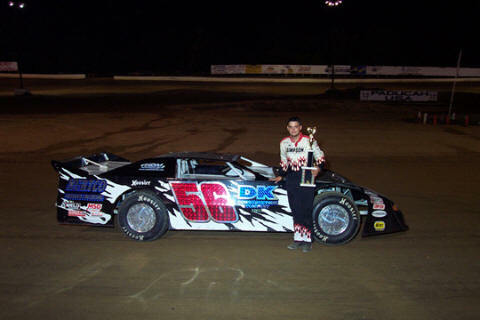 Jeff Walston won the 2003 season points Class Championship in Steel Block Latemodel at Paducah International Raceway. 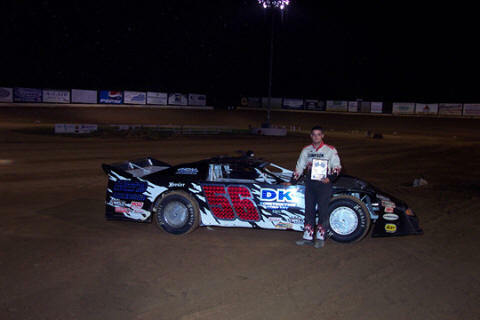 Dusty Baggett, season points Stock Heavy Class Champion at SEMO Raceway 2003. 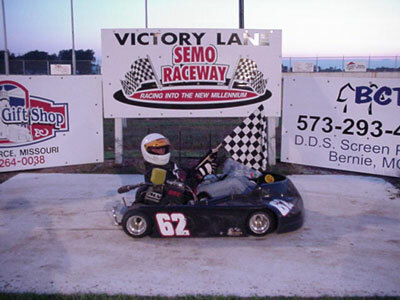 Jeff Patterson, third place season points Super Heavy at SEMO Raceway 2003. 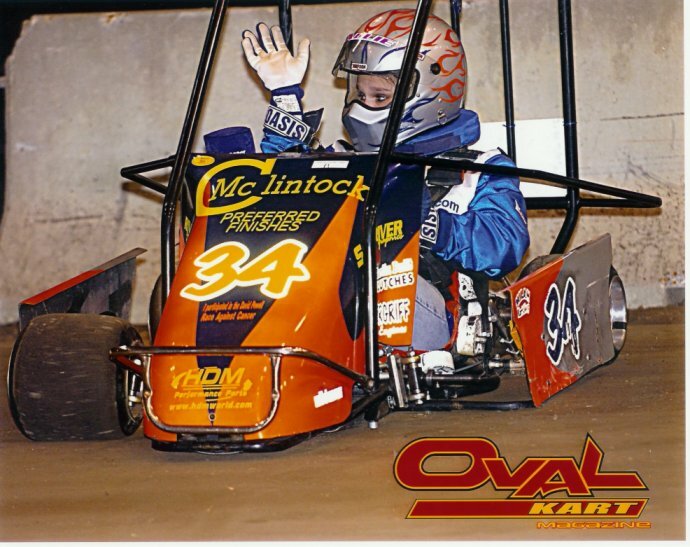 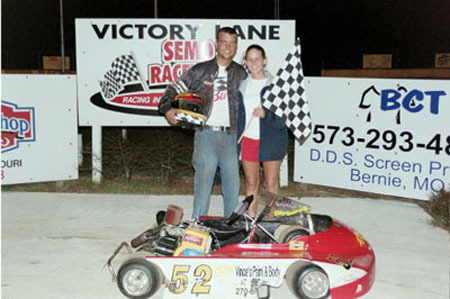 Derek Riley, third place in season point Star Champs at SEMO Raceway 2003. 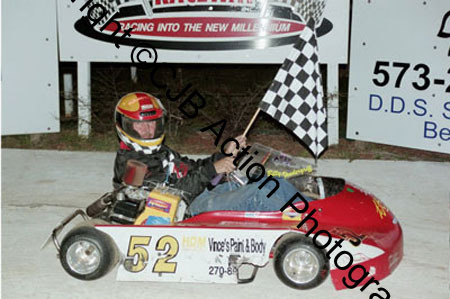 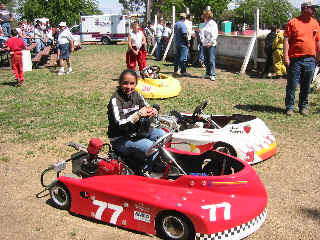 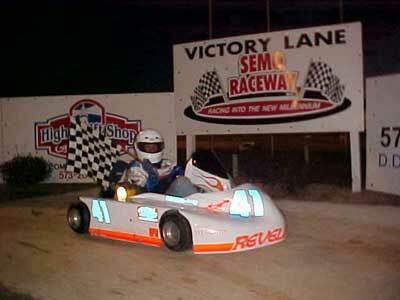 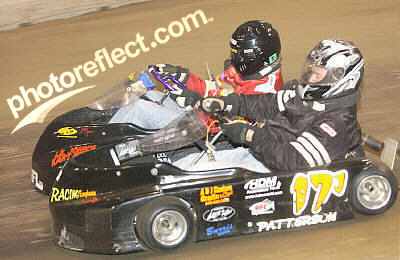 Jeff Patterson, second place season points Super Heavy at Red River Kartway 2003.